Exciting things are happening at 2304 Hillsborough Street! 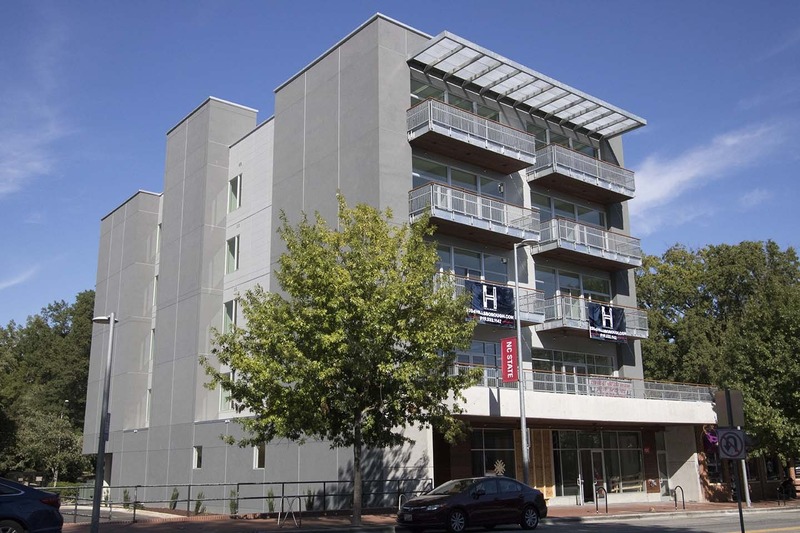 The Hillsborough (leasing now), Raleigh's newest luxury apartment community, features two retail spaces on its first floor. These spaces will be home to two new restaurants: Smash Waffles and Taco Bell Cantina. 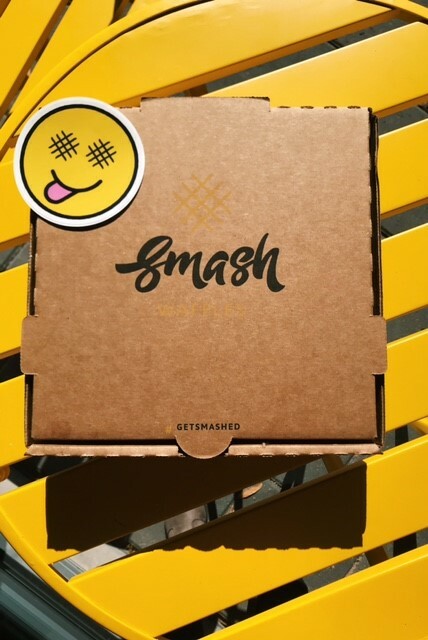 Smash Waffles originated in Greenville, NC as a waffle delivery service. Now, they’ve opened their first ever Triangle location on Hillsborough Street. The menu features five “core” waffles and one bonus waffle of the week. 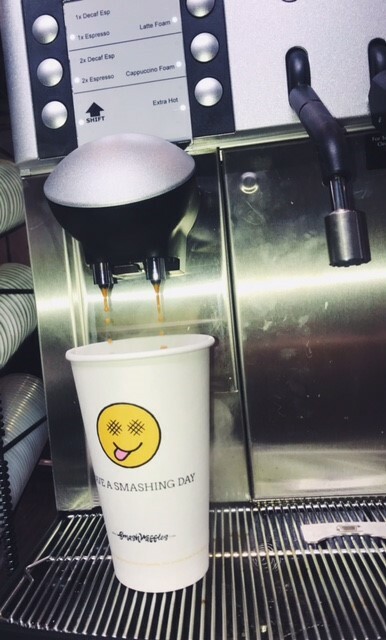 Additionally, there are more than 20 coffee flavors available. If that’s not enough, there’s also waffle-wiches (breakfast sandwiches served on waffles) and ice cream waffle-wiches. If you’re feeling gutsy, you can try the hotshot challenge (espresso, ghost pepper syrup, cayenne pepper) for just $5 and keep the shot glass! 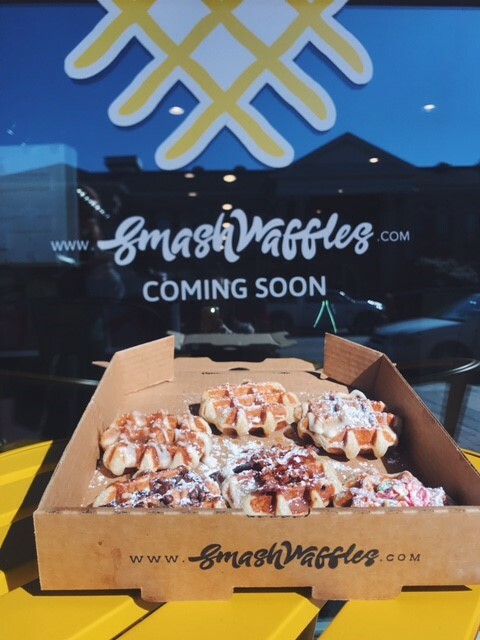 Co-Founder Hunter Harrison says, “We serve some of the most insane lattes imaginable…as passionate as we are about our waffles, we’re just as passionate about our coffee.” Smash Waffles’ in-store and delivery hours are 6 a.m.–10 p.m. Sunday–Thursday and 6 a.m.–midnight on Friday and Saturday. Next door to Smash Waffles will be a Taco Bell Cantina franchise. 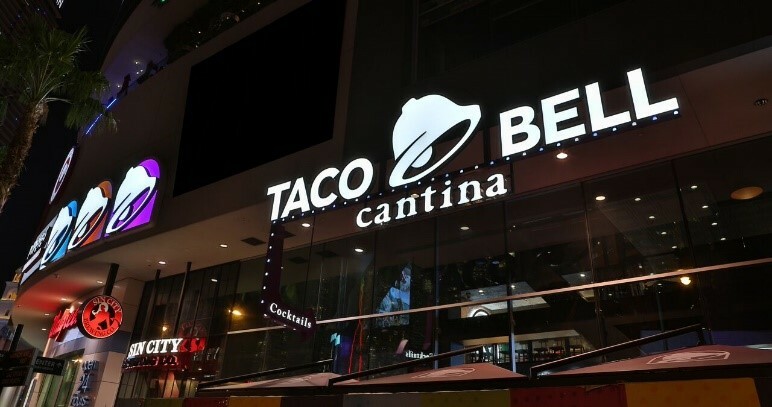 Taco Bell Cantina is a new concept by Taco Bell with very few locations currently operating in the U.S. In January, permits were approved for a location at 2304 Hillsborough Street. If you walked by the store today, you’d see nothing more than an empty storefront. However, the store should be up and running within the next two months. 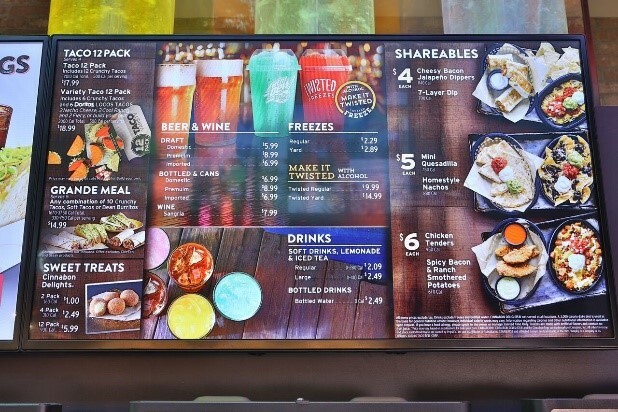 Taco Bell Cantinas ditch the drive-through for booze, but still feature crowd-favorite menu items. Most Taco Bell Cantina restaurants serve alcohol until 12 a.m. and are open until 2 a.m. or later, but hours vary by location. Be sure to visit Smash Waffles and be on the lookout for Taco Bell Cantina’s opening in the near future!